Seducing a proper Bostonian was easy. Making him die of a heart attack a week after the wedding was hardly any trouble at all. Now she has money, social status, everything she has cunningly schemed to get since she was a poor little girl. Everything except the Brookline mansion and the multi-million dollar trust fund left to the three children. But what wicked stepmother couldn't get rid of three children? 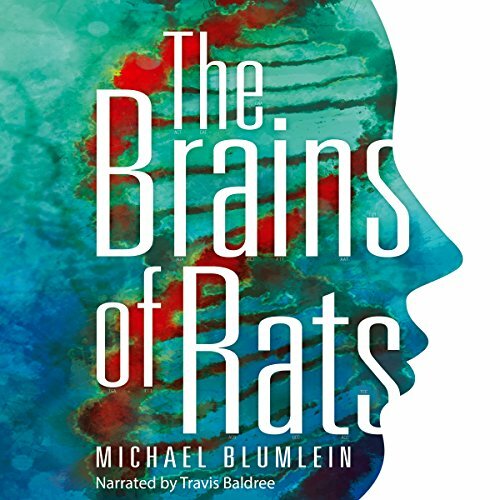 When Michael Blumlein's debut collection The Brains of Rats first appeared, it marked the arrival of a major new talent, earning widespread acclaim from mainstream critics as well as genre stalwarts Peter Straub, Harlan Ellison, Pat Cadigan and many others. If you like short, bizarre stories, then this collection is for you! While some were definitely more satisfying than others, none seemed amazing or terrible - all pretty middling for me. The one that really sticks with me is the wetsuit story. I remember it because I was loving it until the end where I felt robbed of a good ending. 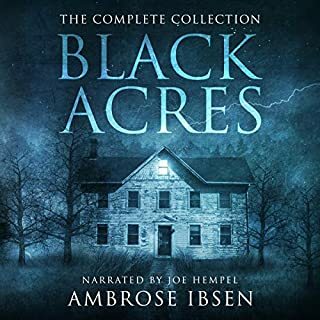 This wasn't my favorite collection of stories but absolutely anything narrated by Travis Baldree is worth listening to! So, this was a collection of short stories full of dark and visceral brooding. Michael Blumlein is apparently an MD, and some stories are very clinical, if creepy, and focus on a lot of the medical jargon while talking about the patient's perspective... 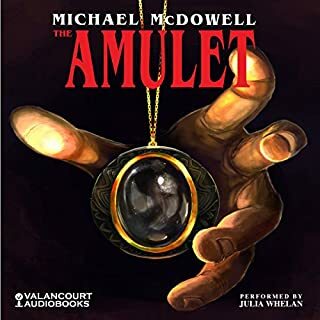 The narrator was fantastic. He had a great voice for these psychological horror stories. All in all, this was a good experience. This collection of short stories gets rave reviews by other reviewers. I agree with some other reviewers who mentioned that 'Brain of Rats' and 'Tissue Ablation' were interesting. I also enjoyed the premise of 'The Domino Master' - I think it might be a neat idea to expand into a longer story. 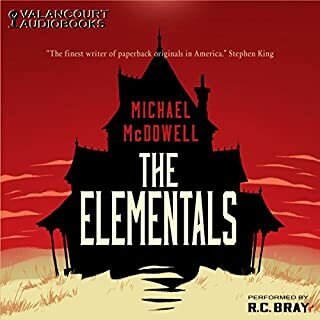 I preferred some of the stories more than others but my enjoyment seemed to be clinical, distanced, and somewhat muted. I didn't get pulled into some of the stories - which I admit is challenging for me when it comes to short stories. 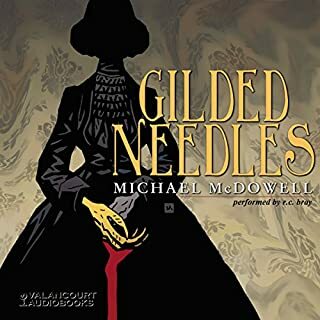 I've reviewed other audiobooks narrated by Travis Baldree (in different genres) and I continue to be impressed by him. This book was hard for me. The author has a crazy imagination and is a very descriptive and talented writer. However, the stories are not my cup of tea. It reminds me of Clive Barker. Crazy weird stories. Some I enjoy, some I don't. 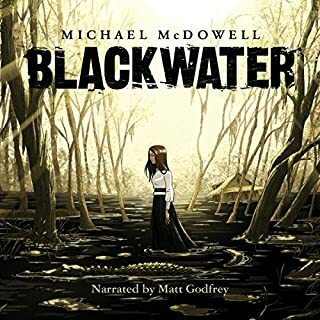 I also want to give praise to Travis Baldree for the narration. Spot on. He really worked it and put a ton of energy into the performance. I listened to this one on audio. What a disturbingly strange and oddly enjoyable collection of shorts. I am rarely at a loss for words when reviewing a work. This was good. Maybe even better than that. The narration for this one was excellent. Seemed to fit the stories perfectly and I think really added to the dark and brooding atmosphere. Well done. I have already recommended this to friends of mine with similar taste. It's quite a diverse collection ranging from jaw dropping body horror to heart warming (and heart breaking) dark fantasy. 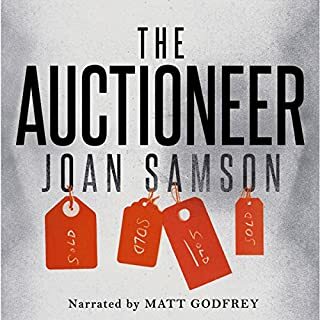 The narrator of the final story, "Bestseller", a writer who struggles to earn a living and feed his family (including a sick child), until he discovers a way to generate income that most people would find utterly unthinkable and horrifying. You can't help but sympathize with his plight, even if you're disgusted by the way he ends up. "Tissue Ablation" is one of the very best horror short stories I've read, and I've read many of them. A tale of a truly heinous surgical procedure, told in a detached, emotionless academic medical style. It's the most stomach turning story here, and also one that will draw you into the reality it creates and leave you completely dumbfounded when you realize what is happening. "Keeping House" was another one I enjoyed, a Shirley Jackson-esque tale about a woman being driven to madness by a house. Great stuff. No idea. I just know that I would want it to be directed by David Cronenberg. A fantastic collection. I didn't love every story as much as the ones I mentioned above, but everything here is well written. Blumlein has a knack for temporarily rearranging your reality and drawing you into the worlds he creates with his stories. I wasn't able to get into this book. Each story was really well written and performed, but it wasn't for me. Maybe I was distracted by the fact that it was an audio book and I could not get into the rhythm of each story. I don't know for sure. My favorite tales were The Promise of Warmth and Bestseller. My least liked were The Brains of Rats and The Wet Suit.